Don't you hate it when you love a movie that your friends could care less about? Delicatessen by Jean-Pierre Jeunet is like that for me. For years, I've been trying to turn my friends on to that amazing film with little success. 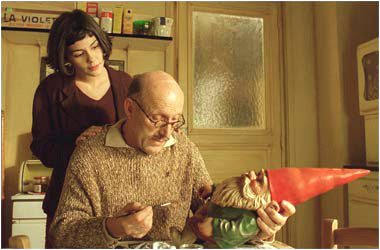 It's for this reason that I was overjoyed when Amelie (from the same director) became a big hit in America. It was a real pleasure sitting in the packed Landmark Century theater and laughing so hard that I cried when Amelie's dad received the photos of his garden gnome's travels around the world. I wasn't the only one who liked the idea of taking an object on a photo excursion. Travelocity ripped off the garden gnome idea for their ads, and very recently, you may have heard about The Baby Jesus Chronicles, a prank-turned-art project that gets my vote for "Most Creative Photo Series of The Year." 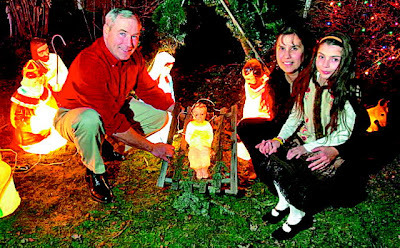 On December 23rd, 2005, John and Joan Leising of Buffalo, NY discovered the baby Jesus statue missing from the nativity scene in their front yard. In its place was a note saying that the statue would be returned in three days. 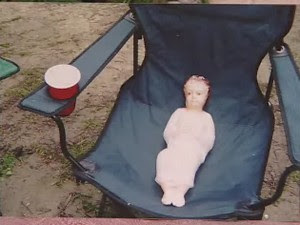 Eight months later, the baby Jesus returned to the Leisings with a note and a photo album that told the story of his adventures. 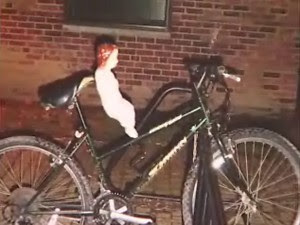 The note said "We are simply a group of young adults who wished to show the baby Jesus a better life than he would have seen cooped up in an attic crawl space. He has traveled over counties and states, met people and animals alike. We have done our best to show the baby Jesus the many glorious aspects of our world." I don't advocate stealing, but I'm fascinated by how these pranksters created something interesting out of such mundane photos. It challenges me to think about how I can make my photos more interesting by telling a story. 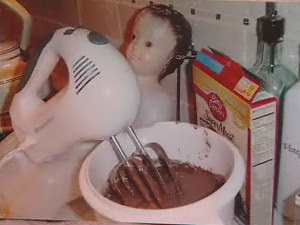 The note went on to say: "The baby Jesus has made us happy at numerous times in the past eight months, so we hope the chronicles of his life with us can pass some of that happiness on to you."